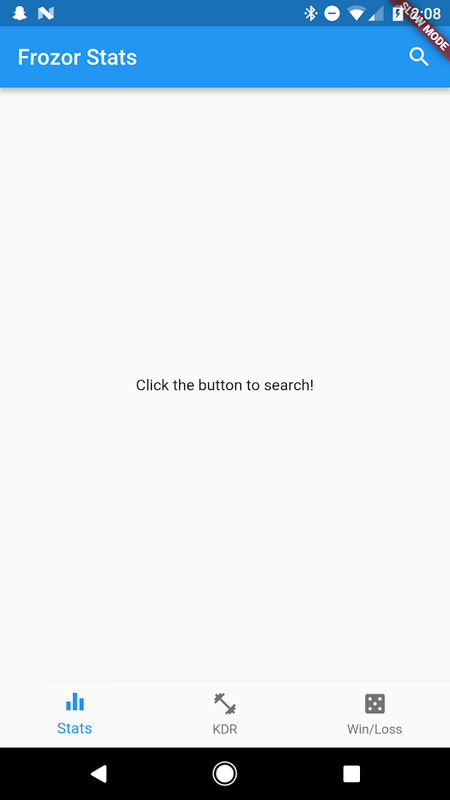 Note: use flutter_search_bar and not search_bar -- I own both packages but I'm just a tad bit locked out of search_bar, so it won't be updated. SearchBar's app bar callback is now less strict, and allows any widget to be returned. isSearching is a new property on SearchBar, and it's a ValueNotifier. Don't change the value on it yourself or things might be screwed up. Remove a bunch of extra debug. Whoops! 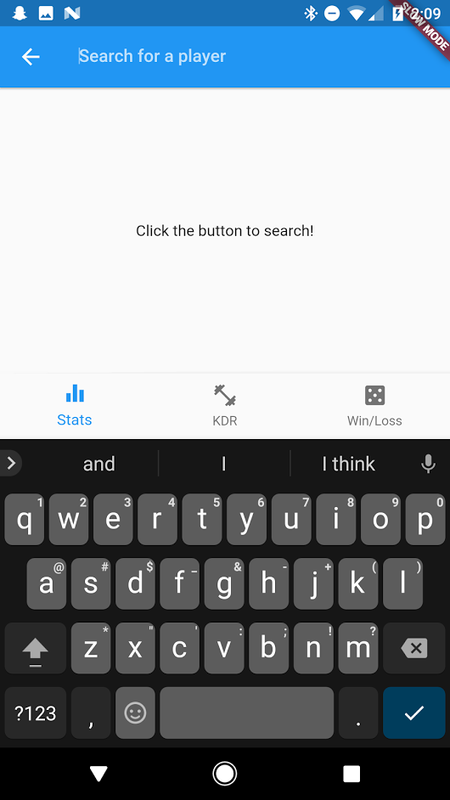 Add a clear button option to the search bar, which will obviously clear all text when pressed. It's greyed out when there is no text in the bar. Fix an issue where calling Navigator.pop methods inside onSubmitted would cause a NPE and throw a really gnarly error that doesn't even print to console. Fix an issue where a null backgroundColor in appBar caused a white back button. 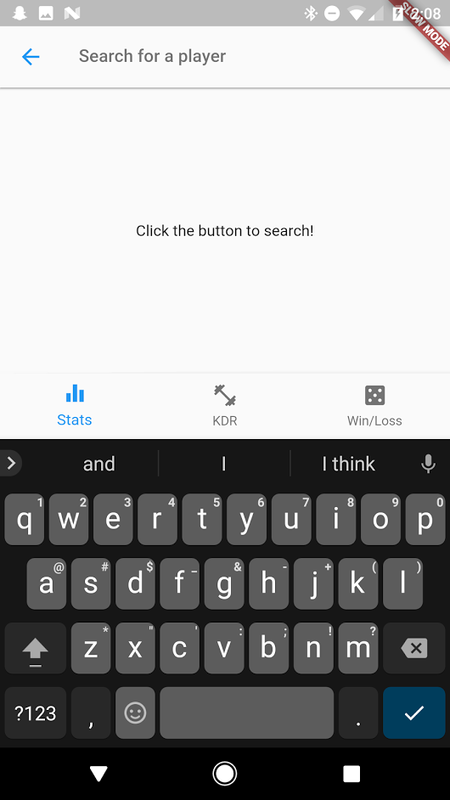 Also, change to flutter_search_bar because I'm a genius and locked myself out of search_bar until I buy gapps for spencer@frozor.io.